Worldwide Viezu Car Tuning Dealer Expansion - ECU Remapping After a simply huge SEMA show this year Viezu is very pleased to announce a number of new dealers to its worldwide car tuning and ECU remapping network, we can now boast that we are supporting new car tuning and ECU remapping dealers in the Middle east, Russia, Australia, Canada, Los Angeles, Miami and Texas USA, Hong Kong, Singapore, China, Denmark and a number of other new car tuning dealers around the world. Viezu Technologies offer car tuning services around the world, we offer what we believe is unrivalled quality and service. We have trained and appointed over 200 new dealers in the past 2 years in car tuning software services and ECU remapping franchises. Viezu offer a fresh new look at vehicle tuning, offering car tuning and ECU remapping for both petrol and diesel Tuning, ECU remapping, and dpf removal services . With many years experience in the field the Viezu team has created a tuning franchise and dealer opportunity that couples cutting edge tuning software, performance products and ECU tuning technologies with market leading customer service and support. If you are looking to offer the very best in car tuning and ECU remapping, we can work with you to offer an exciting and profitable opportunity with vehicle tuning – the next USA event we are attending is the Orlando based PRI show, followed by the Uk’s Autosport Show, please let us know if you would like to arrange to meet with us to discuss your tuning needs. 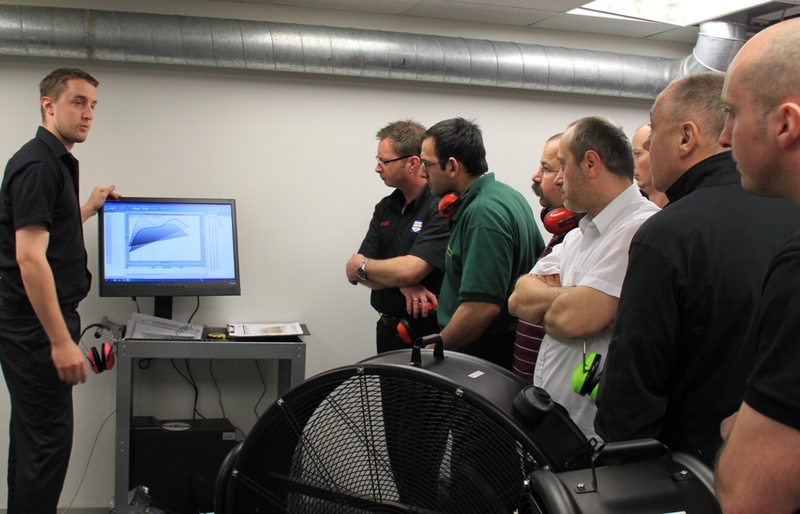 Through the Viezu Academy we offer full car tuning training, as well as courses from marketing, website construction, customer service, to chip tuning, ECU remapping, BDM tuning, soldering, Rolling road sales and operation, and so much more…..